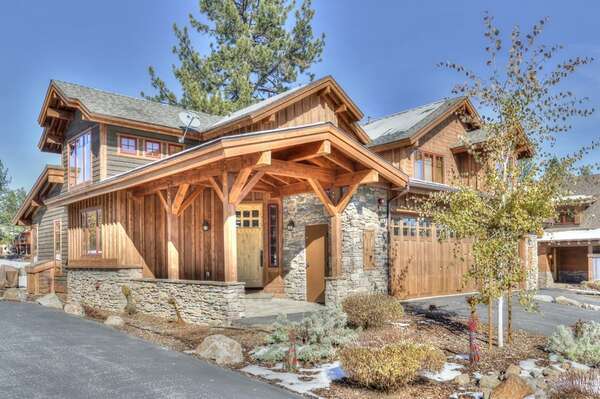 Lake Tahoe Has Seen its Share of Hollywood! With how beautiful the Lake Tahoe region is, it’s no wonder that the stars of Hollywood have frequently ventured to its shores to help film some of the greatest hits of all time. Scenes from The Godfather II and Bonanza, as well as The Bodyguard and City of Angels were all filmed right here at Lake Tahoe! Feel Free to Take a Sip! One of the things that can stink about vacationing at the beach or other locations is the salt water. It doesn’t taste good, you can’t drink it, and if you’re like us, you’re bound to freak out if you swallow any! Well, if you play in the waters of Lake Tahoe, you won’t have to worry! The water in Lake Tahoe is 99.994% pure, and this makes it one of the purest large lakes in the entire world. Now, don’t let that deter you—she’s pretty spry for her age! That being said, it is true that Lake Tahoe is one of the 20 oldest lakes in the entire world, and it’s estimated that she’s over two million years old! The North Lake Tahoe area turns into a winter wonderland every year, with inches of fresh powder, but it’s true, you can fish all year here! Did you know that the main body of Lake Tahoe itself doesn’t freeze? That’s because there is a large amount of heat stored in the massive amount of water in the lake, and the amount of water compared to the surface area prevents the water from reaching freezing temperature. This means one thing: Lake Tahoe fishing in December! 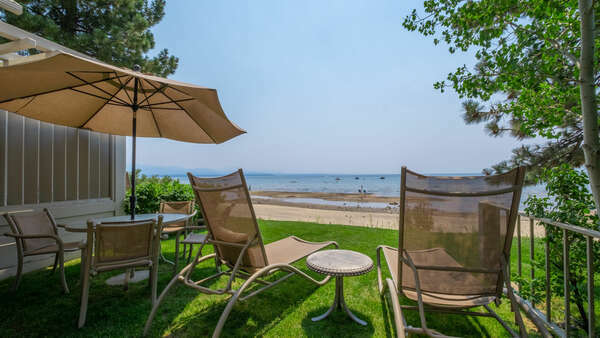 North Lake Tahoe is truly one of the most magnificent vacation destinations in all of the United States, and the next time you’re planning your vacation, make sure to check out all of the rentals we have available at Tahoe Signature Properties! 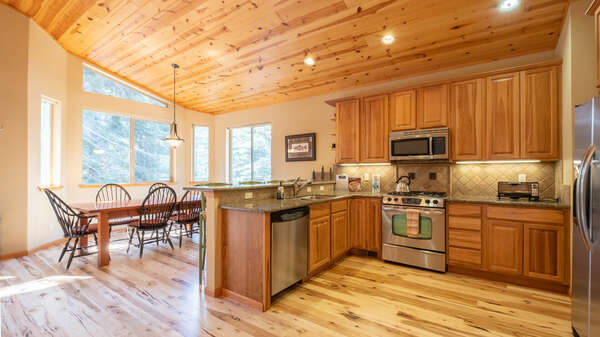 We have a number of amazing rental homes available of all sizes to help make your next stay truly unforgettable, so don’t hesitate to contact us today with any questions or to make your reservation!